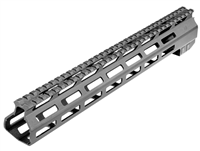 The 7" free float quad handguard rail features a one piece design and will mount over low profile gas blocks. 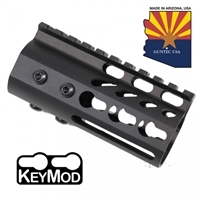 Made of black anodized aircraft grade aluminum and compatible with most carbine length direct impingement gas systems. 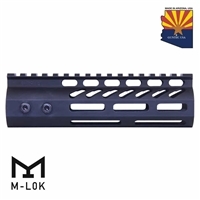 The T-marked rails allow accessories to be removed and replaced with ease and continuous top rail provides a monolithic look with standard flat-top receivers. 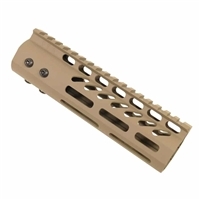 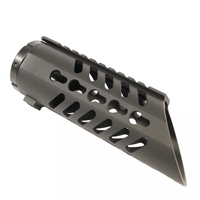 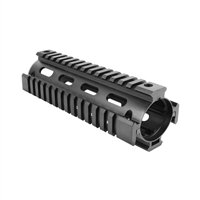 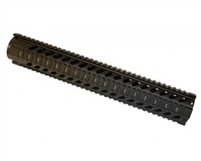 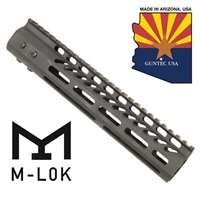 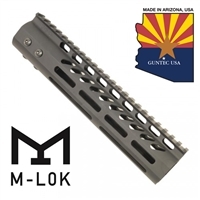 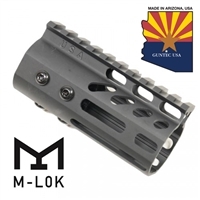 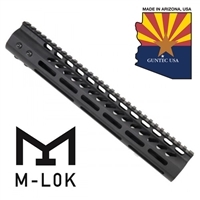 These AR15 .556 handguards have been built to provide rugged, reliable performance. 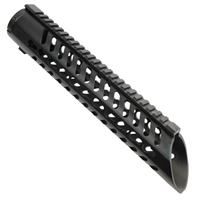 Designed with advanced shooter in mind, these handguards are sleek and ergonomic in the hand, which translates into faster on target performance and ease of use. 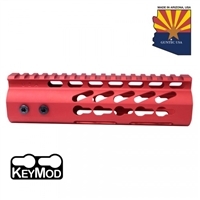 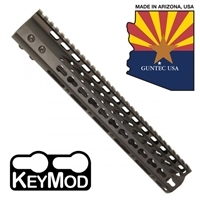 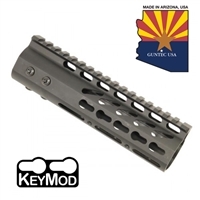 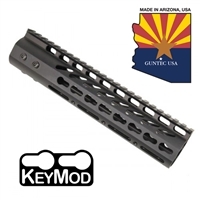 They feature seven panels of KeyMod™ mount-ability, built-in anti-rotation indexing and proprietary designed Steel mounting hardware to ensure easy rock solid installation.